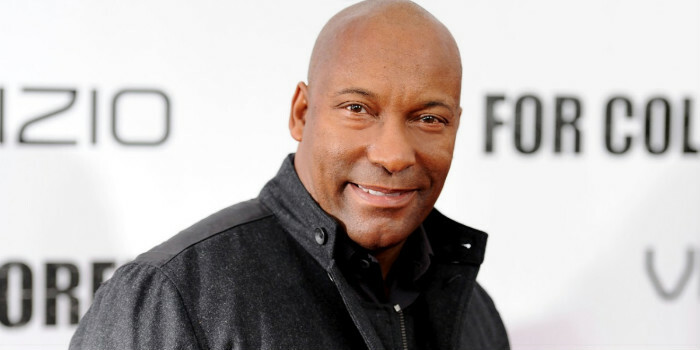 Earlier this year it was announced that John Singleton was working on a pilot for a TV series based in the ‘80s crack era in Los Angeles. The show, titled Snowfall, would follow three characters as they try to navigate the streets of L.A. while trying to survive and come up on some cash. So far, the pilot has two stars attached, Billy Magnussen and Damson Idris. Idris will play Franklin Saint, “a young street entrepreneur on a quest for power. Born and raised on the streets of South Central but educated in an upper-class neighborhood in the Valley, he is determined to raise his station in life through whatever means necessary,” according to Deadline. Magnussen will play Logan Miller, “a prominent family’s “black sheep” desperate to escape his father’s shadow. When he sees an opportunity to reverse his fortunes, he risks everything to become a player in the burgeoning L.A. cocaine trade.” The final character, who has yet to be cast, is Gustavo Zapata, a Mexican wrestler-turned-gangster in search of the American dream. If the show gets picked up, it will broadcast on FX, most likely in 2016.